Should I drive on CNG? 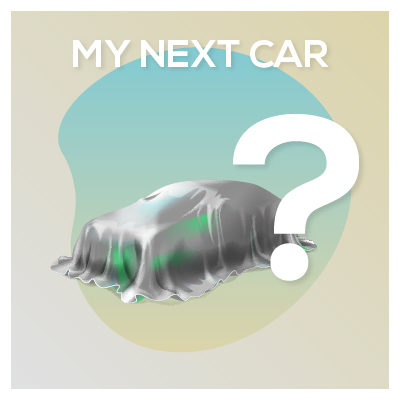 Maybe you are looking for a new car and you are uncertain whether buying a diesel or even petrol car is a smart decision, now that a lot of cities are banning polluting cars. Luckily, there are CNG cars, running on Compressed Natural Gas (CNG), which are cleaner and better for the environment. In this respect, cities allow them in their Low-Emission Zones and some even offer public transportation on CNG. That’s not just in Europe, of course. Our EU market has just started to grow rapidly and more and more people make the choice to buy a sustainable and economic vehicle without compromising comfort. Worldwide, there were 24.452 million NGVs by 2016, led by China (5.0 million), Iran (4.00 million), India (3.045 million), Pakistan (3.0 million), Argentina (2.295 million), Brazil (1.781 million), and Italy (1.001 million). Should you ask anybody from those countries, they will (fiercely) answer that using a natural gas car represents a very common and well-known mobility option. The reasons behind this fragmented picture must be found in historical and economic conditions combined with political choices adopted over time. 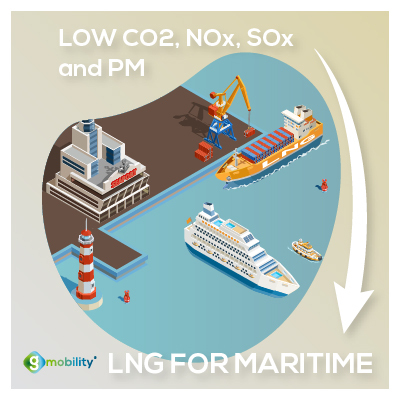 Both CNG and LNG (and their bio and synthetic versions) represent a versatile fuel that can offer a lot of advantages for very different missions – from personal and public urban mobility to long distances, but also inland navigation and maritime. More than 20 passenger car models are already available as production vehicles on the market, including widely used models such as VW Golf, Opel Zafira or Skoda Octavia to name a few. The vehicles are so sophisticated that they offer excellent driving dynamics, ranges and comfort in competition with conventional drives. 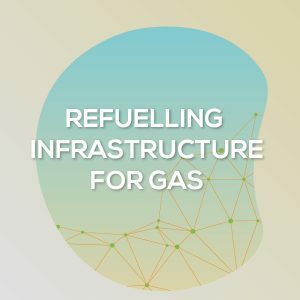 With a filling station infrastructure in constant expansion in recent years, natural gas cars have become the realistic, ready-to-go alternative to diesel and petrol. 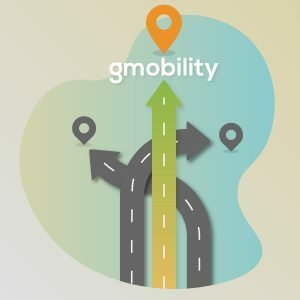 Cities of all sizes are seeking market-ready alternatives that can provide operational, environmental, public health, and mobility benefits at an economical price that they can afford. In fact, many European municipalities have already opted for a CNG fleet for their public bus service to satisfy all the conditions. 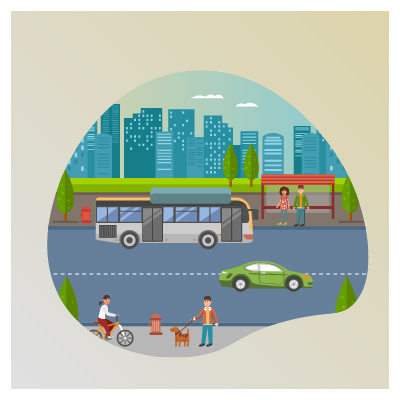 In addition to the reduction in emissions of exhaust gases, reductions in the smell, vibrations and noise (both internal and external), CNG-powered vehicles have been identified as ideal by both bus passengers and drivers. Today, we have approximately 16.000 CNG buses on our road, appreciated for their contribution to air quality and very frequently used for overnight operations due to the lower noise emissions compared to diesel. It’s the same with garbage collection trucks. Imagine – you are on a holiday in Spain and it’s so warm that you have left your windows open. Well, after a nice night out, you don’t want to be awoken by a noisy truck on the street below your window collecting the garbage. This is an added benefit of a CNG – it is very silent. Sometimes, it is the small things can carry a big impact. Is natural gas fuel for trucks too? In fact, both Compressed and Liquified Natural Gas options (CNG and LNG respectably) are available and can offer many interesting traits for long haulage trucks. It is important to keep in mind the costs of each solution. This is often one of the first questions any logistics company would consider before purchasing a truck. So, why is the price is so important? We want to know the Total Cost of Ownership (TCO) of a truck, as well as the fuel cost, which counts for the final percent of the overall budget that the company might be able to invest. Let’s consider that by the same level of energy, natural gas is cheaper than diesel. 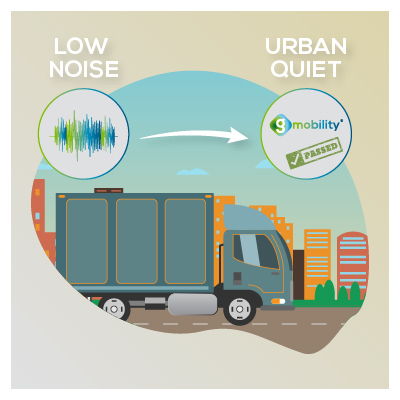 In addition, it is a fuel which allows an immediate reduction of CO2 emissions for the transport of goods guaranteeing a lower level of noise. The truth is that most of us have grown accustomed to buying products online and don’t really think about the fact that our new phone, tv or even kitchen paper has to be delivered from somewhere to our home. 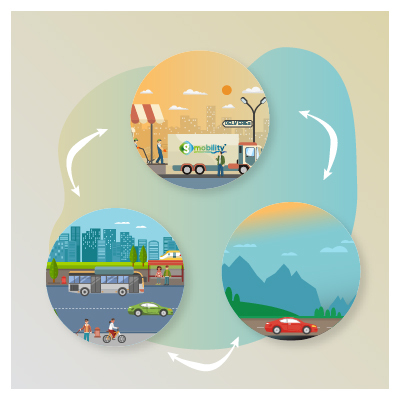 Is not difficult to understand why we have a growing amount of energy used in transport and why a growing number of companies are requesting a reliable and cheap solution for operating their fleet in a competitive way, especially in the logistics sector. Further to being significantly eco-friendlier than their diesel counterparts, natural gas trucks also reduce noise pollution by about half. Switching from a diesel vehicle to a cheaper and less polluting natural gas vehicle will payback usually within 3 years. We talked about road transport, what about ships? Shipping companies are now eyeing LNG, too. What a great opportunity for the wider use of LNG that could significantly contribute to the decrease of global CO2 emissions, as well as NOx emissions, SOx emissions and particulate matter. There are numerous ships fueled with LNG or dual fuels (LNG used in combination with marine diesel fuel), which are under construction. At the same time, there are many already navigating around the world and are allowed to stop in all European harbors. This will allow us to move away from oil products in the maritime sector, including both long-distance and short-distance vessels and ferries. Things are indeed moving quickly in this sector and a further push is coming from the more and more stringent environmental laws set by the International Maritime Organisation IMO, which will soon be also reinforced by dedicated European laws. 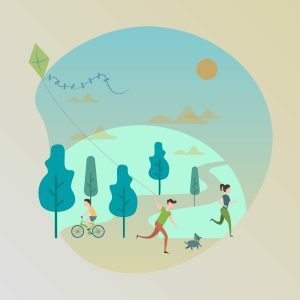 We are also active on our social channels - let's connect!